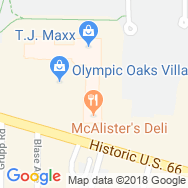 Rally House in Des Peres, Missouri, is 16 miles West of St. Louis and lies equidistant between Chesterfield and Fenton, MO. Find us on the North side of Historic U.S. 66, East of I-270 Highway, on the East side of Olympic Oaks Village shopping mall. Only 20 miles from the Scottrade Center, Rally House in Des Peres is your Missouri State store for the 2018 SEC Tournament! Before you head to the tournament games at Scottrade Center, stop in this MSU Bears store to make your Mo State team spirit even louder in the arena. If you don't have tickets but want to be near the action, Rally House Des Peres will have the SEC Tournament radio broadcast blaring and fans cheering. Be part of the SEC Tournament action and stop into this Missouri State Bears store to Show Your Colors! Gear up at Rally House Des Peres for gameday! You'll find the largest collection of team merchandise and most popular styles. 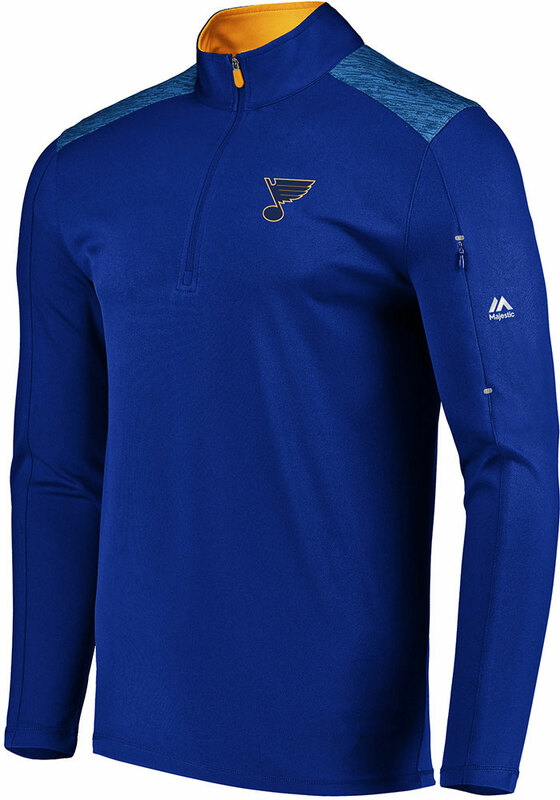 Rally House Des Peres is your one-stop shop when you're looking for a diverse selection of St. Louis Billikens shirts, Missouri Tigers tailgate gear, St. Louis Blues socks andMissouri State Bears apparel for the whole family. Whichever team you cheer for, celebrate gameday with loud and proud gear to send your opponent's fans into pre-game shock! We know you love St Louis as much as we do. Whether you are cheering for your city or travelling the country, Rally House has St. Louis shirts perfect for your style and great Missouri souvenirs to commemorate your trip. 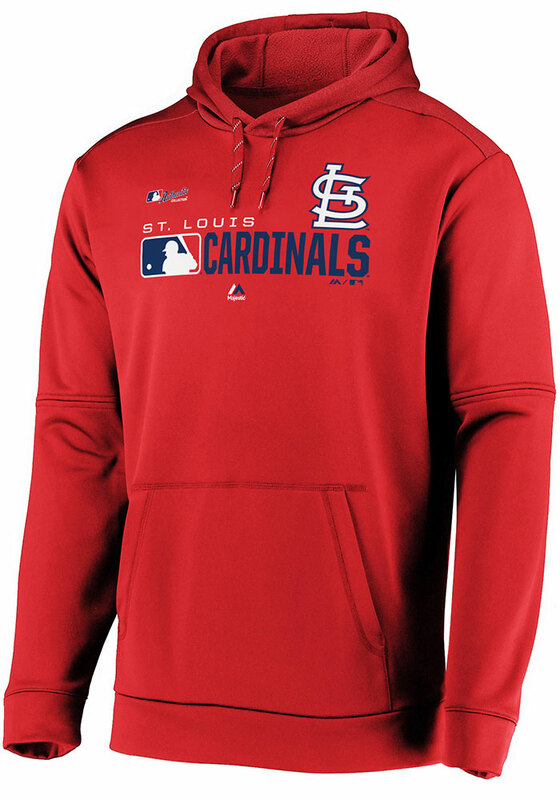 Shop our local collections to represent the STL and "Missourah" with St. Louis apparel, Missouri souvenirs, and even Team USA gear. Regardless of which city, area or team you love to represent, we all can show our RALLY!